Ideal for small business applications, portraiture and for everyone interested in the most creative lighting. 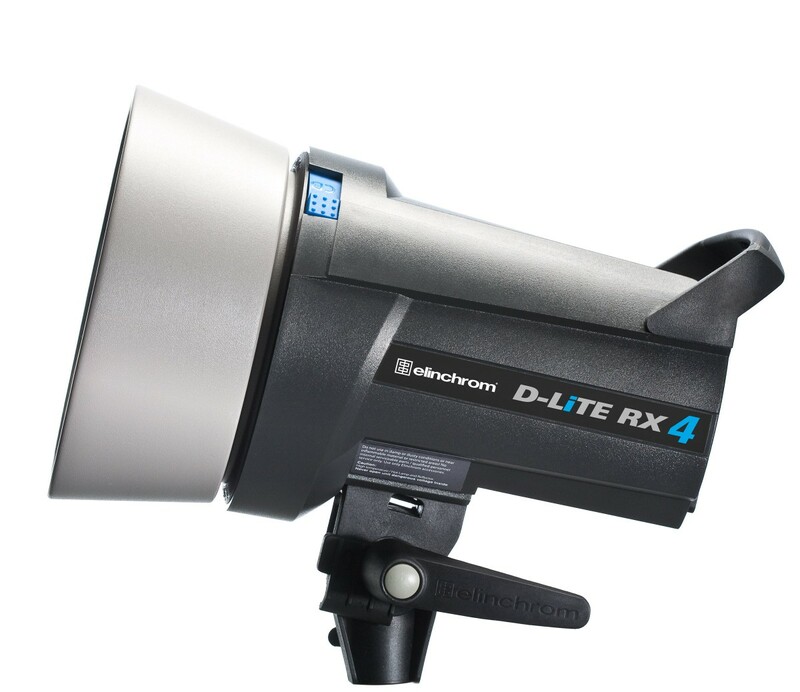 D-Lite RX studio flash is the entry range of the Elinchrom family. 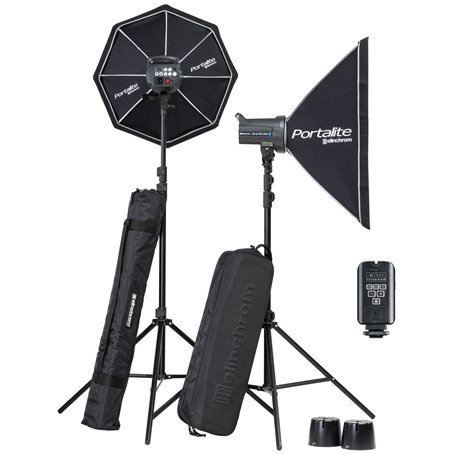 Whether you are new to lighting, already have speedlights or just want to take your photography to the next level, the D-Lite RX series provides all you need. Ideal for small business applications, portraiture and for everyone interested in the art and creativity of lighting. These Swiss designed and tested units will give many years of satisfactory service and pleasure and also allow you to upgrade to more advanced units when you are ready. 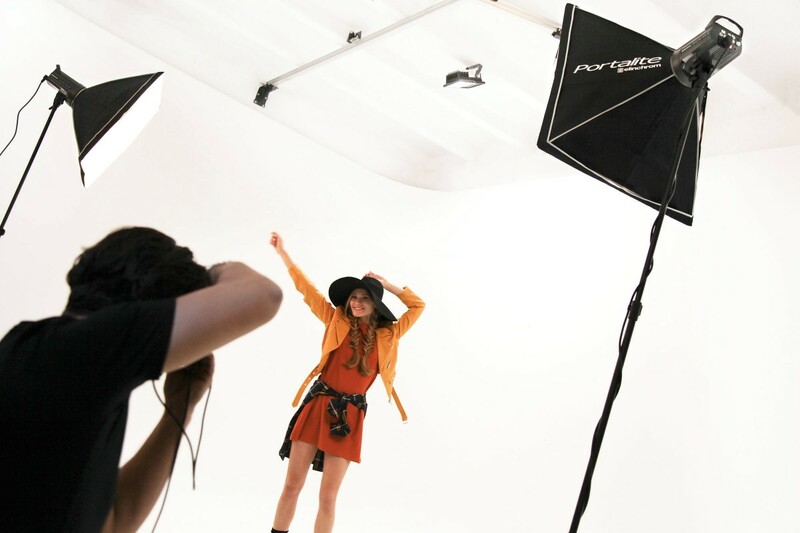 The D-Lite RX 2/2 and 4/4 for a fun fashion shoot in Barcelona ! Photographer Rodrigo Diaz Wichmann used the D-Lite RX 4/4 during a fun fashion shoot in Barcelona. By playing with various lighting set ups and constantly moving the Portalite Softbox around the model, Rodrigo obtained the perfect lighting and a great end-result. Fast assembly, great lighting and easy triggering is what Victor noticed when using this set. And this ease of use can also be seen in the end-result itself. With great lighting, Victor took his time to create the perfect photograph! 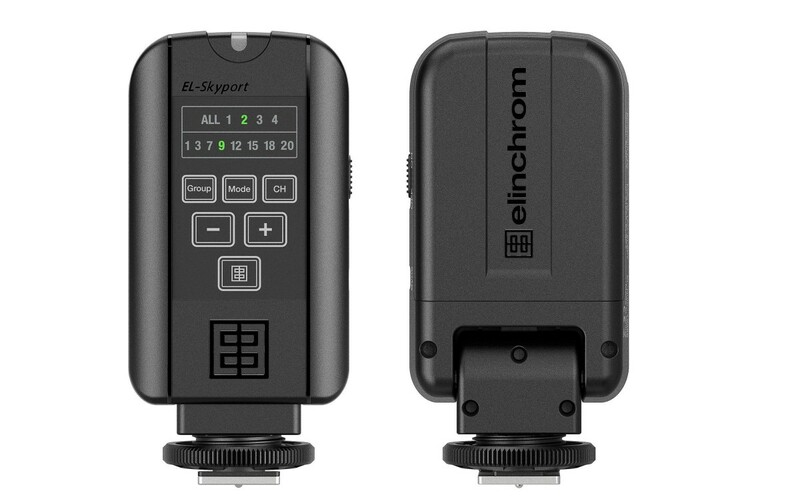 This new generation of EL-Skyport Plus provides photographers with an extra range for triggering and remote power control on all actual Elinchrom units from up to 200 m (656 feet) away. The EL-Skyport Transmitter Plus is designed with a swivel function that enables rotation to optimize reception. Its strong and robust mechanics makes it more durable than ever. In addition, the EL-Skyport Transmitter Plus works with AA batteries, available everywhere. Flash duration t0.5 at max. power in s.